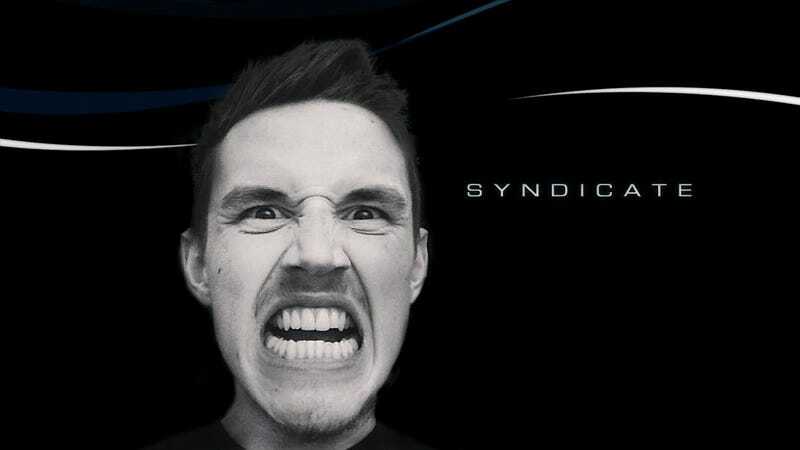 Tom Cassell is known by many names: TheSyndicateProject, Tom Syndicate, and just plain Syndicate. But whatever you call him, this British gaming commentator and creator of The Minecraft Project series has gained YouTube prominence since opening his channel in 2010. His is now the biggest gaming channel in the UK — with seven million subscribers worldwide and 1.17 billion views. And he's in the comments right now to take all your questions about the future of gaming and how fans are shaping the future of the industry. Syndicate doesn't need much more of an introduction than that. Ask away! PlayStation Store on Sony Entertainment Network brings you the newest digital games for your PlayStation devices. Check out their awesome library right here.